After years of debate and lobbying, the US Food and Drug Administration (FDA) finally approved Epidiolex, the first marijuana-based prescription drug in the country. 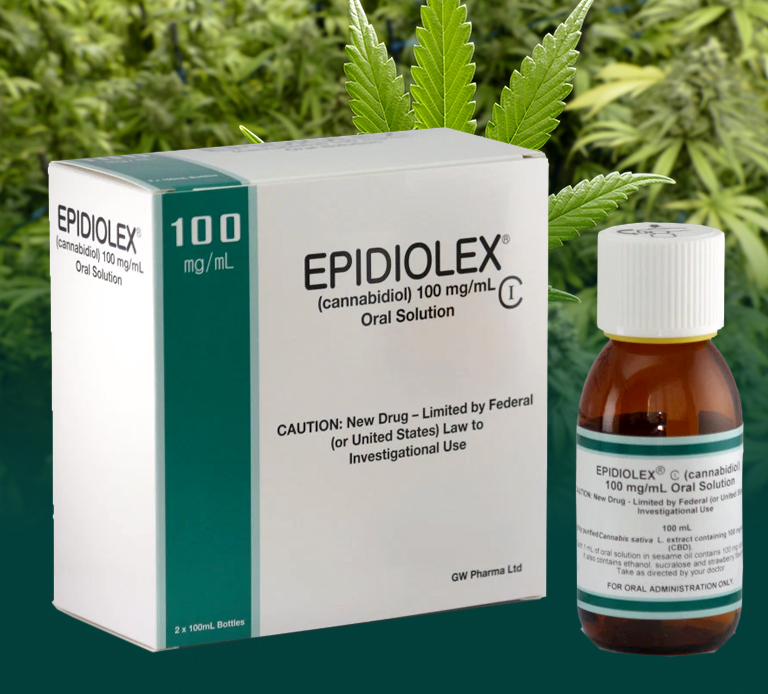 Epidiolex is an oral solution plant byproduct of cannabidiol (CBD), a natural component of cannabis or marijuana. The FDA approved the drug to treat children with Lennox-Gastaut syndrome and Dravet syndrome, two rare and severe forms of epilepsy. GW Pharmaceuticals plc, a biopharmaceutical company based in the UK, manufactures Epidiolex. 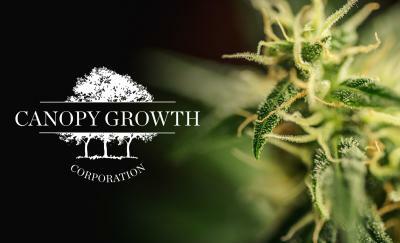 Notably, the company is known for its innovation in developing and promoting medicine from cannabinoid products to treat numerous illnesses. Nabiximols, a medicine to treat multiple sclerosis, is the company’s first natural cannabis plant derivative to obtain approval in several countries. According to studies, cannabidiol does not get you high. It’s the component of marijuana that does not induce exhilaration. However, as of today, the DEA still considers CBD as a Schedule I drug. Particularly, these are substances with high potential of abuse and not accepted to have medical use. Products under this classification include heroin, lysergic acid diethylamide (LSD), and marijuana. As per DEA, any form of consumption of these substances—medicinal or not—is punishable under the law. So what does it mean? It means that Epidiolex will not be available in the market, not until the DEA reclassify CBD. On a positive note, the agency will make a decision within 90 days. 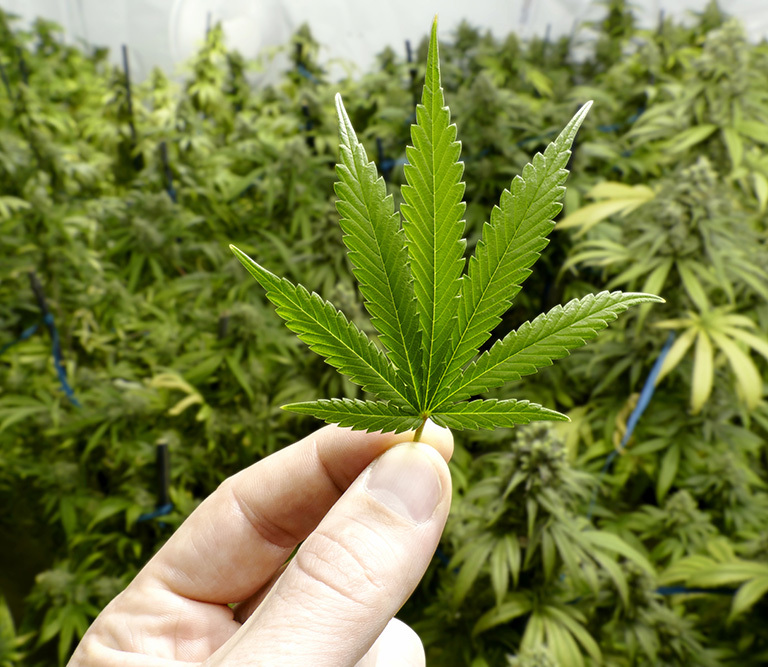 Epidiolex FDA approval stirred several questions, anticipation, and opportunities across the cannabis medical industry. According to GW CEO Justin Gover, this historic medical milestone has brought hope for children with severe epilepsy conditions. For years, some parents of children with childhood epilepsy have been trying marijuana treatment for seizures. However, since its illegal classification in the US, they were pushed to move to other states or countries where it is legal. Some parents are prompted to buy online drugs, which are radically dangerous because of their poor quality and unreliable clinical authentication. These actions further put patients into a more dangerous condition. With the recent Epidiolex FDA approval, patients will have a legal access to the appropriate dose, quality measured, and manufacturer’s guarantee—all under doctor’s regulation. Isn’t it safer? Will this streamline other drugs going through the process? When physicians prescribe the right medication, patients will no longer be at risk to unproven marijuana-based drugs. Controlling this type of medication will also prevent illegal distributors from selling experimental drugs without proper prescription. It will likewise encourage manufacturers to refine their process and seek approval from the FDA to market their products. Along with its approval, the FDA advised the public on the most common side effects from Epidiolex. These effects vary from patient to patient and the amount consumed. 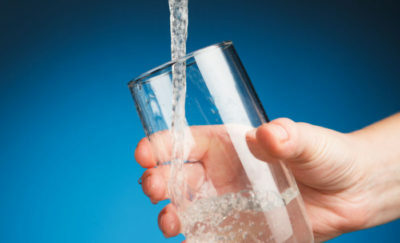 Among these side effects are sleepiness, sedation and exhaustion, increased liver enzymes, decreased appetite, diarrhea, rash, fatigue, weakness, insomnia, and infections.